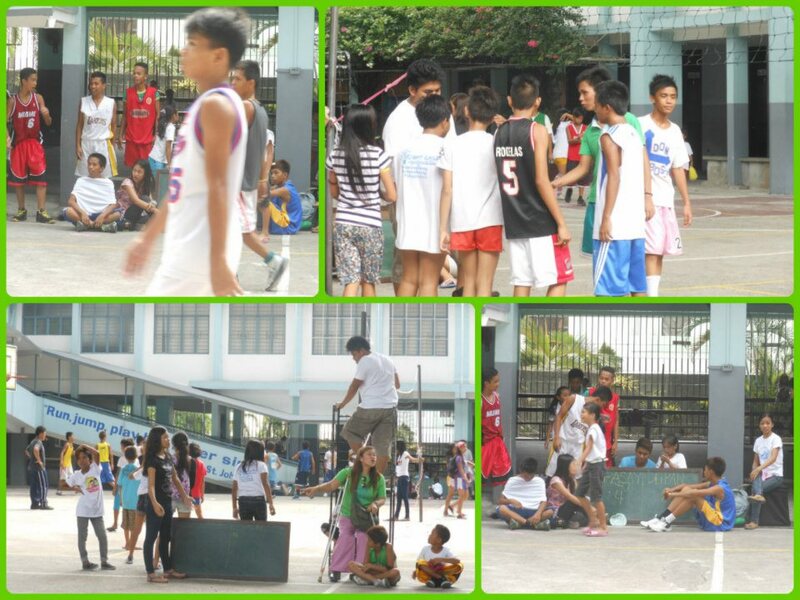 "Run, jump, shout, but do not sin," said St. John Bosco. 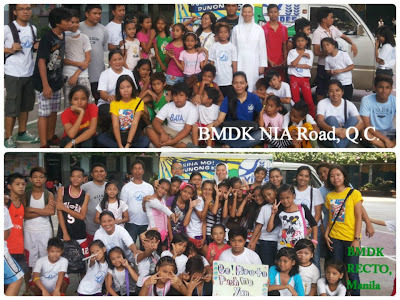 This teaching by the founder of the Salesian Society is being imparted by VIDES to the youth. 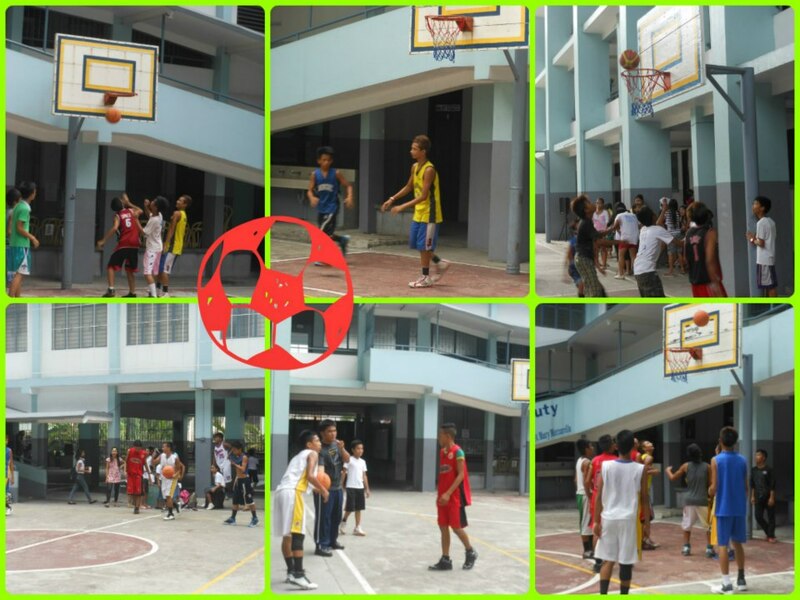 Through the conduct of the Annual Summer Sportsfest, VIDES gives the youth from depressed areas the opportunity to have an afternoon of fun and games where they also learn the values of teamwork, camaraderie, and sportsmanship. 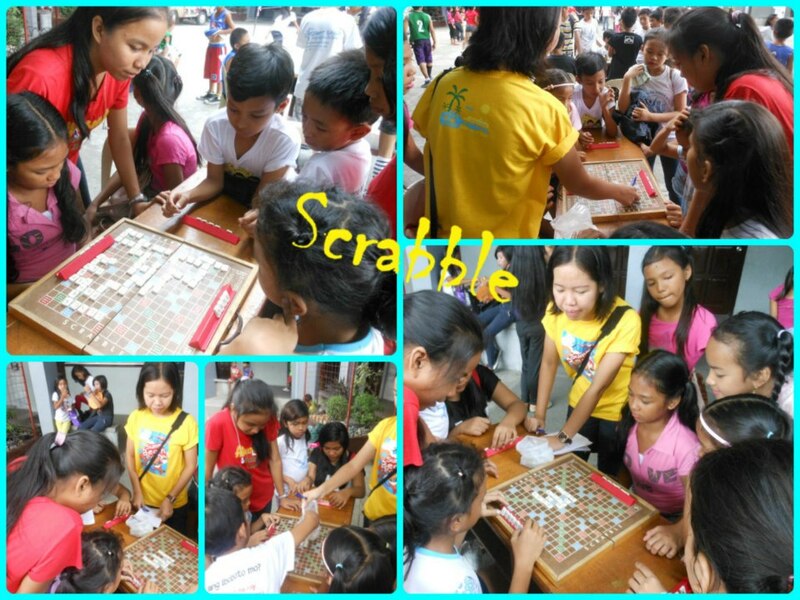 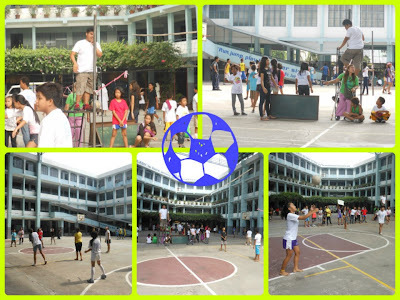 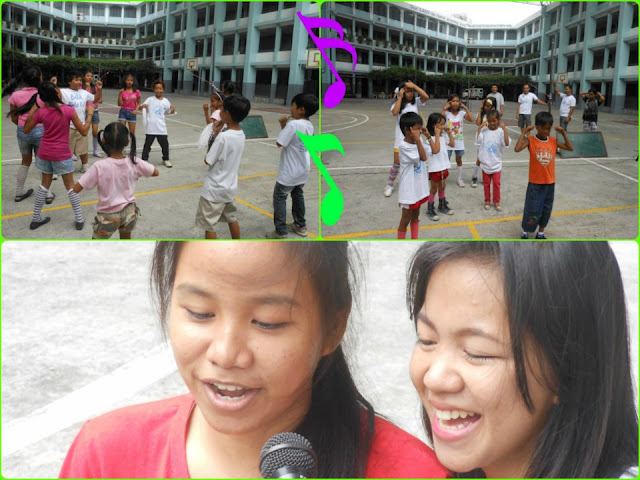 This year's sports competition was held at the Don Bosco School Sta. 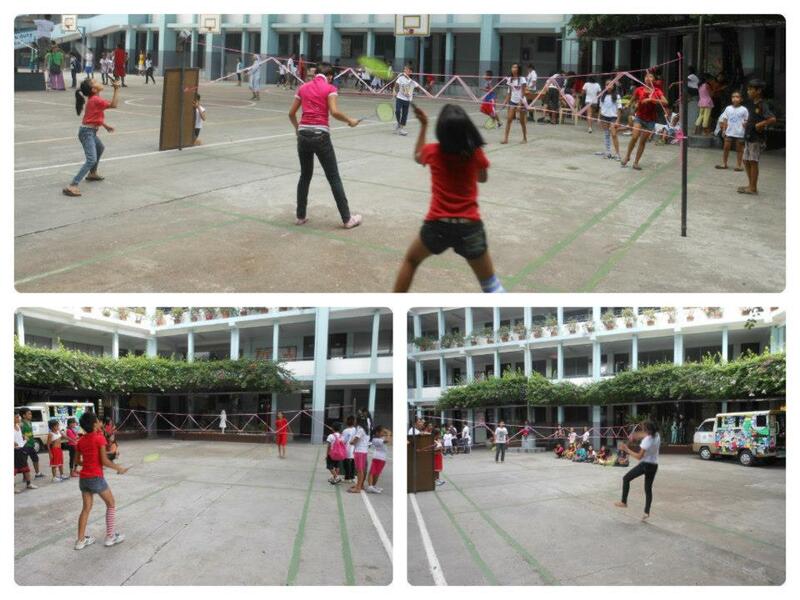 Mesa last May 12, 2013. 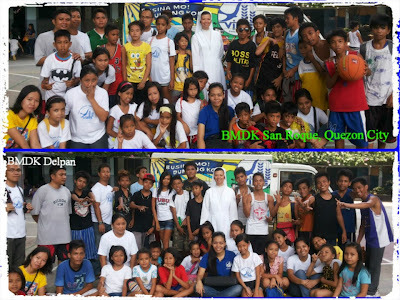 Teams from six BMDK areas, NIA Road (Quezon City), Recto (Manila City), Pasay City, South Triangle (Quezon CIty), San Roque (Quezon City), and Delpan (Manila City), participated in a friendly one-day competition which consisted of basketball, badminton, chess, cheerdance, scrabble, and volleyball. Pasay and San Roque grabbed the Junior and Midget titles for the basketball competition, respectively. Recto won the volleyball mixed competition while Lian Joy Azurin of NIA Road emerged as the winner of the scrabble game. 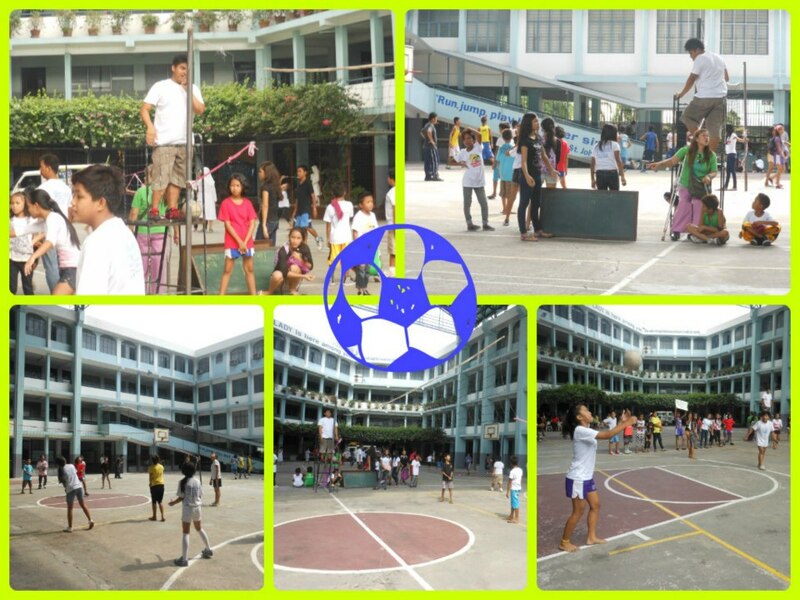 James Argoso of South Triangle brought home the badminton crown and Jimboy Balasa of NIA Road won second place. 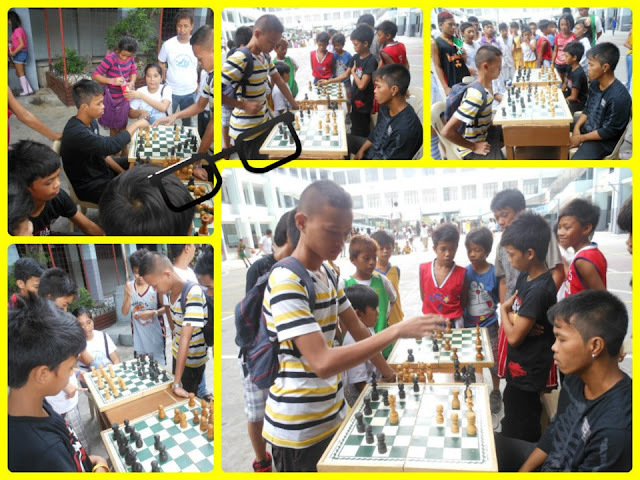 For the chess challenge, Nelson Nahine of Pasay was hailed as the Junior chessmaster and Jomer Rotoni of San Roque won the Midget category. 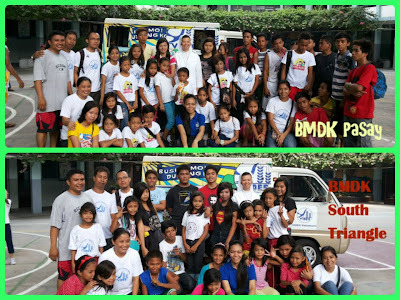 Team NIA Road ruled the cheerdance competition while BMDK San Roque won second place.